Josh Wakely’s BEAT BUGS is getting a brand new Netflix special that will feature an original cover of “Here Comes the Sun” by Yusuf Islam, formerly known as Cat Stevens. The 48-minute special called BEAT BUGS: ALL TOGETHER NOW will debut on Netflix Nov. 21 http://nflx.it/2mqWHGD. 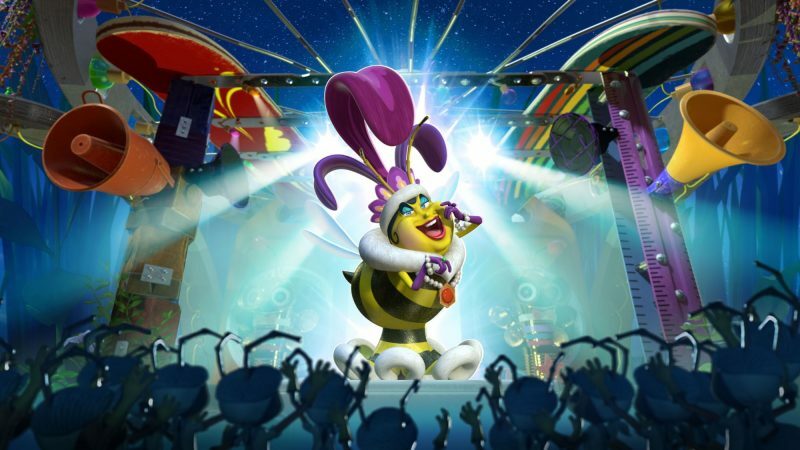 Viewers will see the Beat Bugs go on an incredible journey outside their usual garden to perform in a talent show. In addition to “Here Comes the Sun,” other tracks that are covered in the special include “I Want to Hold Your Hand,” “All Together Now,” and “Ticket to Ride.” The special will also feature a new character called The Queen Bee who you can see above. 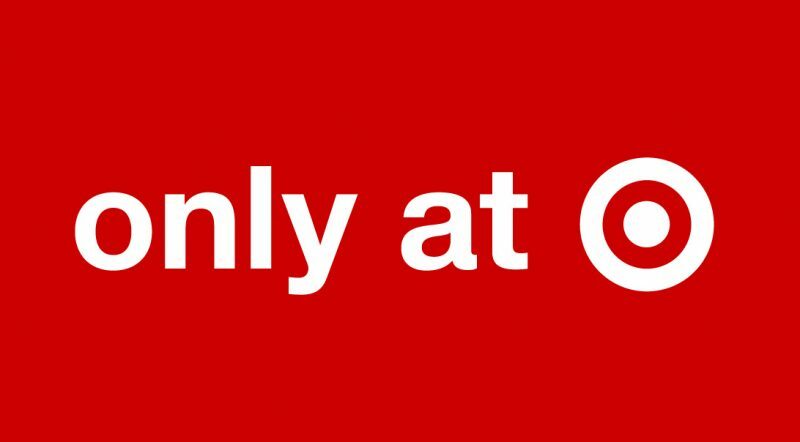 We are so excited about this new special and have been counting down for awhile as you have seen if you follow us on Twitter (if you don’t then check us out!! PrdtReviewCafe is our handle. 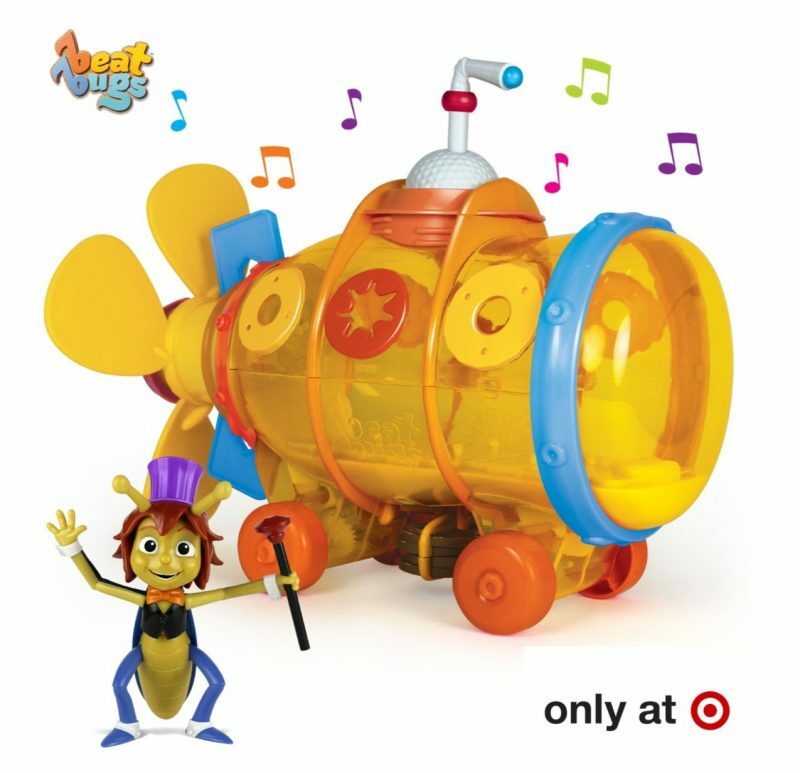 Also there are so many hot toy ideas this year from Beat Bugs that you can find exclusively at Target! We have had the pleasure of reviewing some and will continue to review others as the holidays get closer. Jack and William both love them and have been hooked on the music for months. Yes, even the 8 1/2 month old loves Beat Bugs!! Isn’t this one adorable and what child doesn’t need their very own yellow submarine!! !